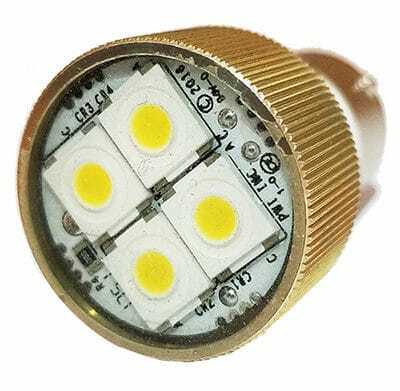 1308 LED Replacement Reading Light 7310007-000 - PWI, Inc. Comments: Lead times subject to changed based upon availability of parts at time of order. PWI has a $100.00 purchase order minimum and a $50.00 line item minimum. Warranty: All LED products have a 3 year warranty starting from the invoice date.